Our GMAT Instructors have excellent math-, communication- and educational skills. All instructors study or have finished and education in Math or Econometrics. Our founder archieved the maximum Quantitative GMAT score on the GRE and all of our instructors scored at least 95 % on the Quantitative section of the GMAT, GRE or computer-equivalent. Mindful GMAT / GMAT Holland is a certified Educational Institute in the Centraal Register Kort Beroepsonderwijs (CRKBO). Check the CRKBO register here. My name is Kauther Yahya and I’m currently in the last year of the Bachelor Econometrics and Operations Research at the Erasmus University of Rotterdam. Besides my studies I have been actively involved in the faculty association for Econometrics students (FAECTOR) by doing a committee and after that a board year. In September I started an internship at Microsoft – the Netherlands in Data Science which will continue for two more months. After this I hope to finish my Bachelor and start my Master next academic year! Currently I am an master student of the Econometrics and Operations Research programme at the Erasmus University in Rotterdam. I am following two master programmes at the moment, the Operations Research and Quantitative Logistics master and the Business Analytics and Quantitative Marketing master. During my bachelor I was a proud member of FAECTOR, the Faculty Association for Econometrics and Operations Research. After my bachelor I was President of the 50th board of FAECTOR. 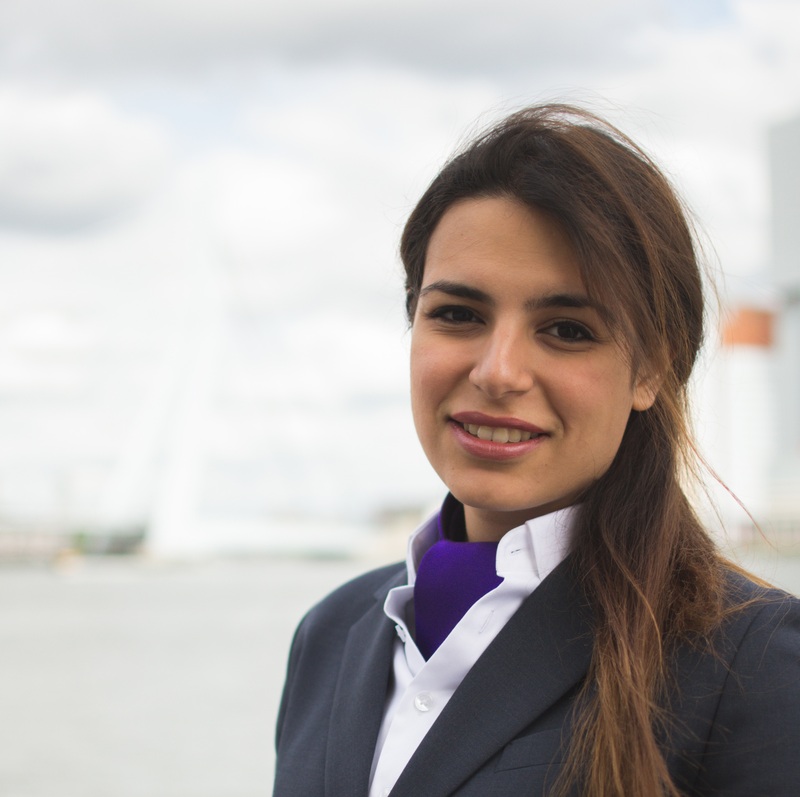 Besides my master I am also a member of the University Council at the Erasmus University in Rotterdam. 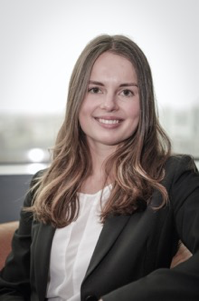 Kimberlee (1995), MSc, is a Master student Econometrics & Management Science at the Erasmus University Rotterdam. In the past she has organized and directed kitesurfing lessons and events. Kimberlee supports in the continuous process of improvement in our courses in order to offer the best to our students. Besides that she is currently working as the interim manager of Mindful GMAT as well. Jim Bemelen (1992), MSc, graduated for his MSc Econometrics at the Maastricht University. At the same university he graduated for his BSc Econometrics and did an exchange semester at RPI, New York. Jim is currently working at Kleynen consultants in Heerlen. He is also tutoring and giving exam training to high school students and college students. 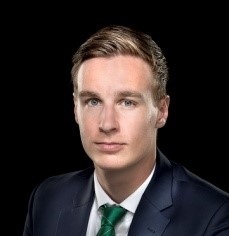 Jim was an active member of the student SCOPE | Vectum Maastricht, where he was on the board as president in the year 2013-2014. He was a finalist of the Traders Trophy Netherlands in 2011, a real-time trading competition for students (top 10 of the 500 participants). Jim started a landscaping company with a friend. Frank Voskuil (1985) is International Sales Manager at GMAT Holland. Frank is responsible for sales of our GMAT courses abroad. At the age of 17, Frank enrolled in the marines and served for six years. After this time, he started studying commercial sportseconomics at the Johan Cruijff University. Following his internship at Studentenwerk, he started an employment agency for sports activities. 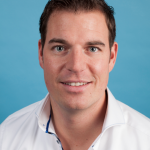 During the start-up phase of this company, Frank was a teacher at the ROC Alphen aan den Rijn, where he taught students Sports and Movements Education. Through this channel, he came into contact with Beware Brede School. Within Beware Brede School the demand for sports related activities kept growing and the two companies decided upon a merger. Joyce Plas (1978) started working in primary education after her study (B ed). After some years, she became principal on different primary schools. 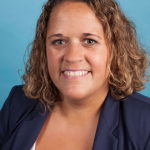 She is working for the DIT IS WIJS Groep as Head of Business Operations since 2011. Since 2014, she has also become owner of Mindful GMAT. Apart from management, Joyce also oversees expansion of the organisation abroad. Joyce likes to play hockey, is into various watersports and likes to travel to remote countries.